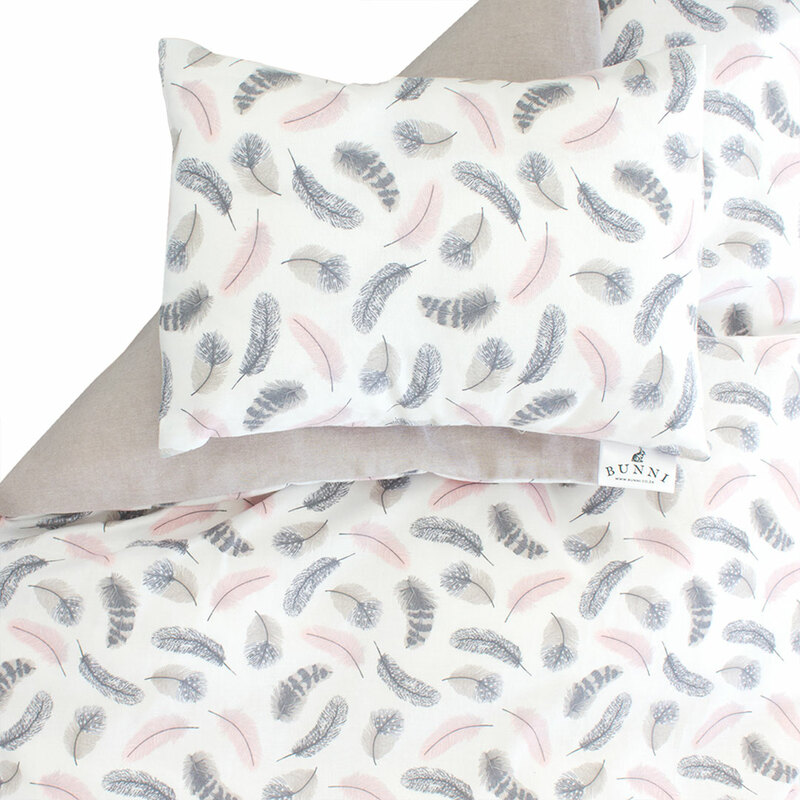 The Pink Feathers Cot Set features a stunning display of fine pink feathers with a reversible back in light stone. This gorgeous cot duvet cover set from Bunni is a funky design that will bring colour and fun into any bedroom. Printed onto 100% cotton this set features a solid stone colour on the reverse offering an alternate styling option. 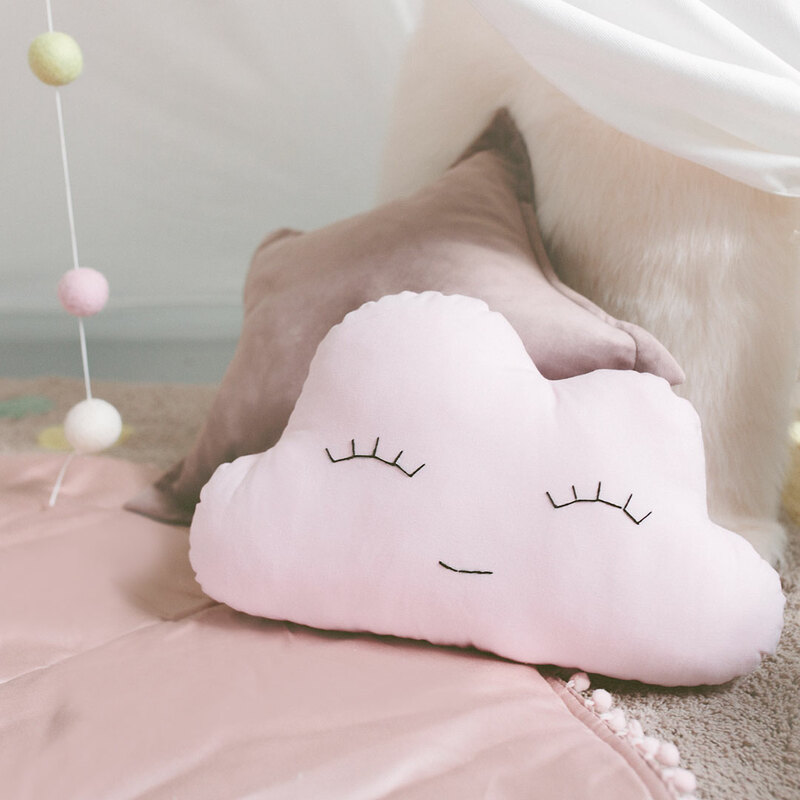 This cot set will send your baby to dreamland in no time!